Lawn Fawn Here’s The Scoop & Scripty Sayings Double Scoop Hello! | Stamp Right Up! Lawn Fawn Here’s The Scoop & Scripty Sayings Double Scoop Hello! This has been a great summer so far – not too hot and lots of sunny days. 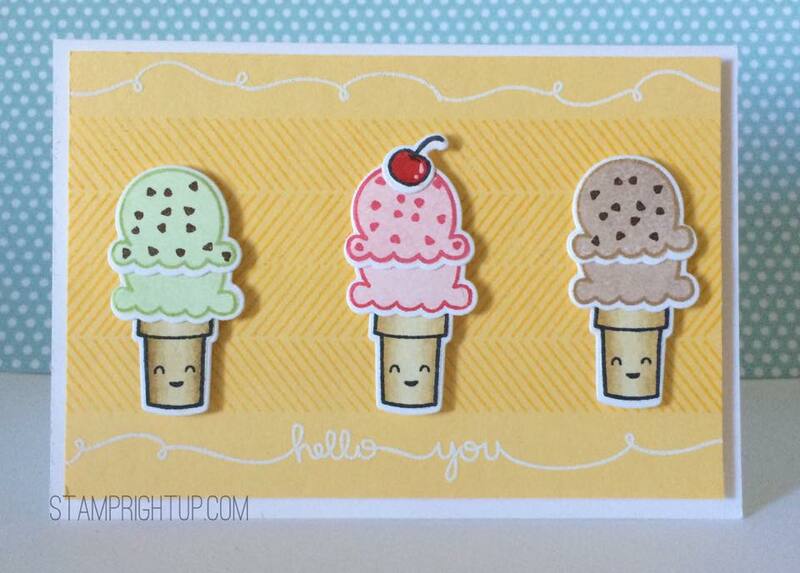 When Lawn Fawn revealed the Here’s The Scoop coordinating dies I just had to break out my stamp set!